This is pretty low — someone stole a lot of valuable collectibles from the largest Star Wars memorabilia collection in the world. And they’re now SELLING those things. What a jerk. The jerk’s name is Carl Cunningham, and he’s currently free on bail, but many of the items he stole are still out there, being bought and sold. 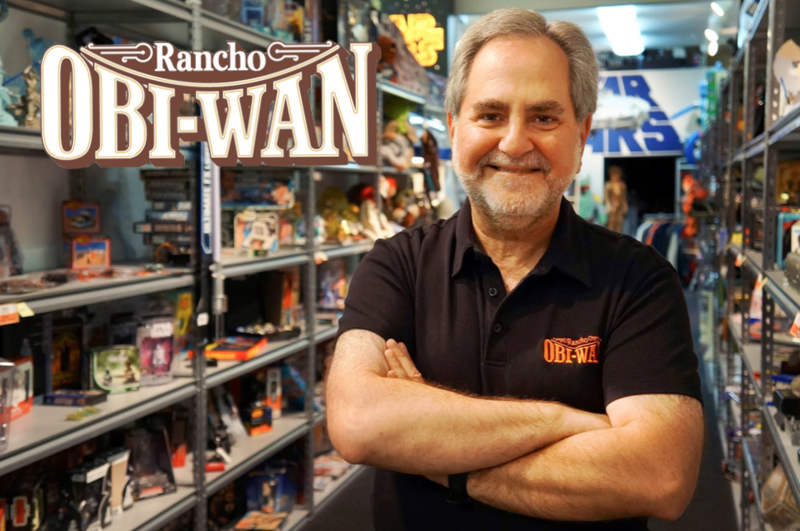 I’ve meet Steve Sansweet, president and CEO of the nonprofit Rancho Obi-Wan in Northern California, which houses and showcases the largest–and gnarliest–collection of Star Wars toys, collectibles, and museum-quality pieces in the entire world. 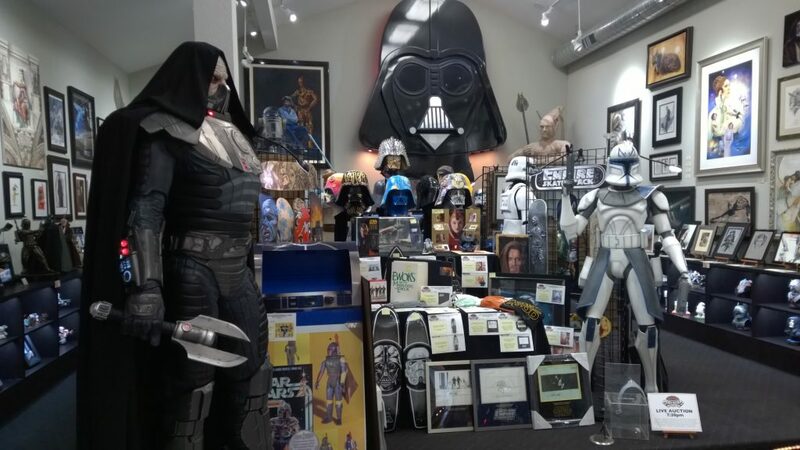 He worked for 15 years for Lucasfilm before setting out on his life’s passion: collecting all things Star Wars. 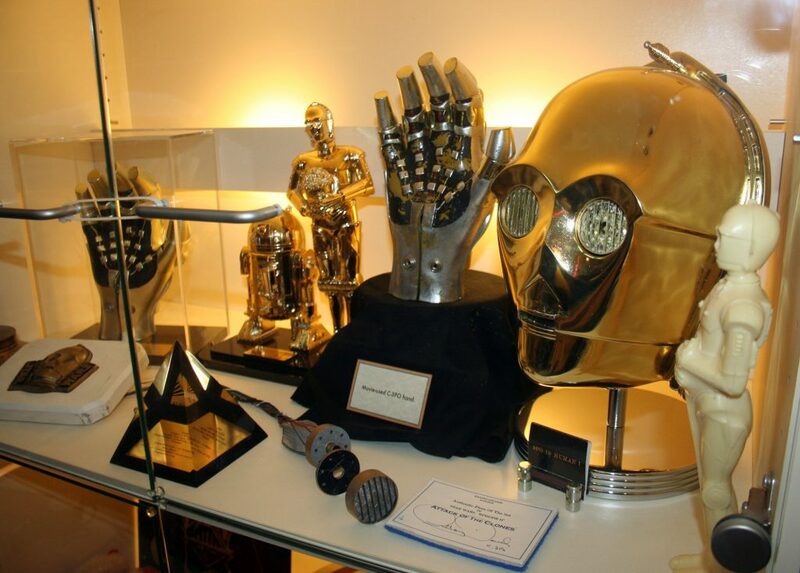 Let’s get these pieces back where they belong… back to Rancho Obi-Wan, back to Steve Sansweet.